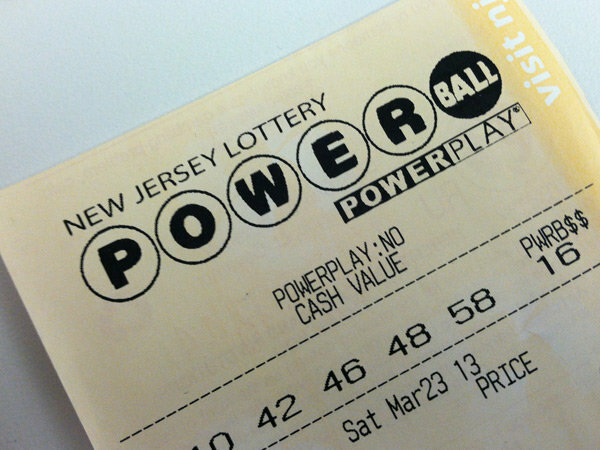 Lottery officials say one of three winning Powerball tickets worth $50,000 was sold in Toms River. The winners matched four of the five white balls and the Powerball drawn for the Wednesday, Jan. 11 drawing, winning the third-tier prize, officials said. The Toms River winner was sold at the 7-Eleven store near the intersection of Route 37 and Fischer Boulevard (3101 Route 37). The winning numbers for the Wednesday, Jan. 11 drawing were: 01, 03, 13, 16 and 43. The Red Power Ball number was 24. The Multiplier number was 02. The Powerball jackpot rolls to $121,000,000 for the next drawing to be held Saturday, Jan. 14 at 10:59 pm. In addition to the third-tier prizewinning tickets sold, there were 21,812 New Jersey players who took home an estimated $114,638 in prizes ranging from $4 to $200, according to Lottery Executive Director Carole Hedinger.